Principal labels: Estío (young wines), Valcorso (100% single variety wines), Valcorso and Estío (organic), Iglesia Vieja ( crianza and reserva), Trapío ( 100% Monastrell pie franco), Enesencia (sweet wine). 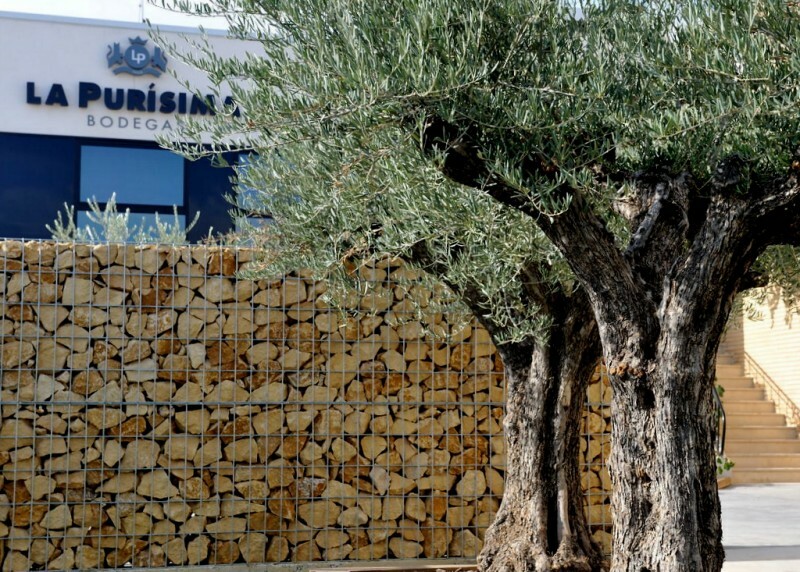 Bodegas La Purísima is one of the largest bodegas in the Region of Murcia, and the 800 agriculturalists who grow and produce its wine own 60% of the entire production capacity of the D.O. Yecla. Between them, they cultivate 3325 hectares of grapes and have vines growing in all corners of the two main grape growing areas of Yecla; Campo Arriba and Campo Bajo. 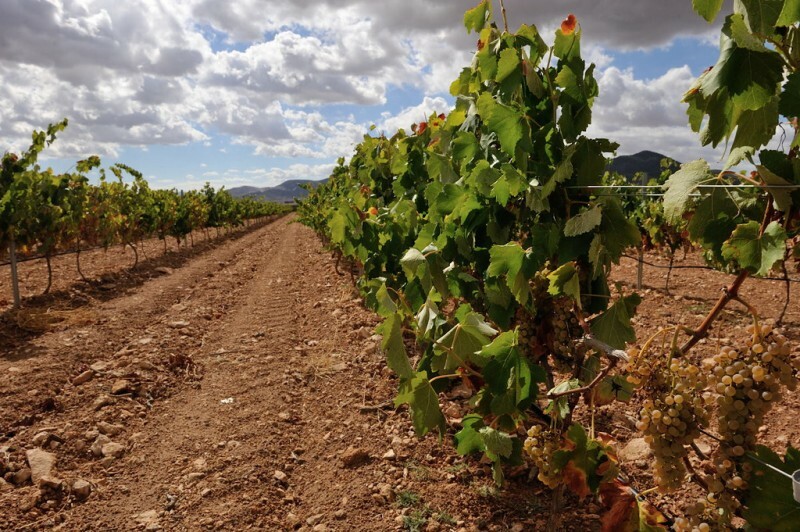 The most widely grown vine is Monastrell, and Bodegas La Purísima includes more than 100 hectares of Monastrell Pie Franco vines amongst its territories, which are ungrafted stock. Many of these are of a significant age, which although yielding lower volumes of grapes, produce an intense wine with a deep-rooted character to match the depth to which the roots of these vines can grow, the most hardy of vines, capable of withstanding the climatic extremes which can assail Yecla. Pie Franco are the great survivors of Spanish wine, and have become synonymous with products from Murcia, having survived the European wide infestation which caused such a major crisis in European wine production: In 1863 an insect called Phylloxera was accidentally imported into Europe from America, first arriving in London, before spreading throughout the Old Continent, devastating vineyards as it went. By 1868 Phylloxera had been found in a vineyard in Bordeaux, and the plague reached Portugal in 1871, Germany in 1874, Italy in 1879 and Spain in 1878. No pesticides could halt the pest, whose larvae attack vine roots before the fully grown insect eats the leaves. It was eventually discovered that American vine roots were resistant to Phylloxera, and after experiments to graft American roots onto European plants proved effective the technique was adopted almost everywhere in Europe. 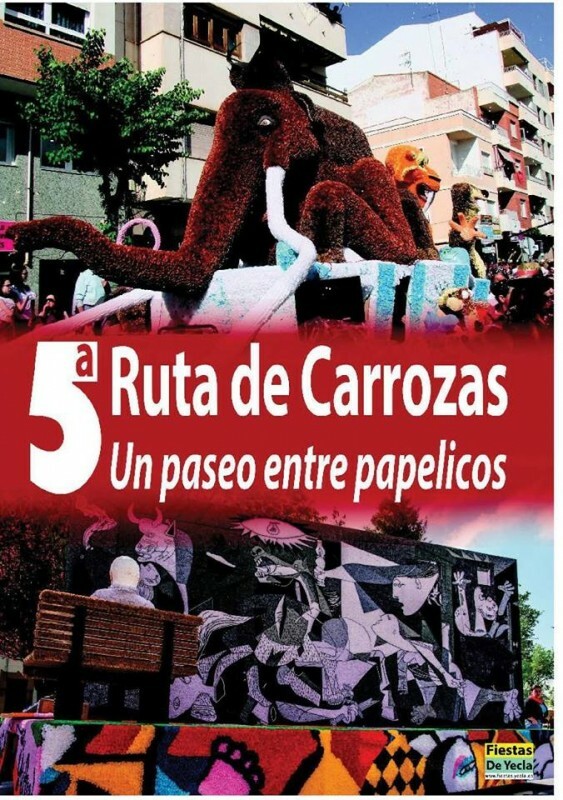 But in a few areas of Spain, where vines were grown in calcareous soils, Phylloxera was unable to penetrate the surface and attack the roots, and in these areas the grafting process was not necessary. 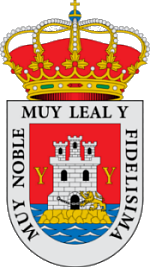 Yecla, along with neighbouring D.O Jumilla, was one of these areas, and as a result the old “European Root” variety of the Monastrell grape survived. 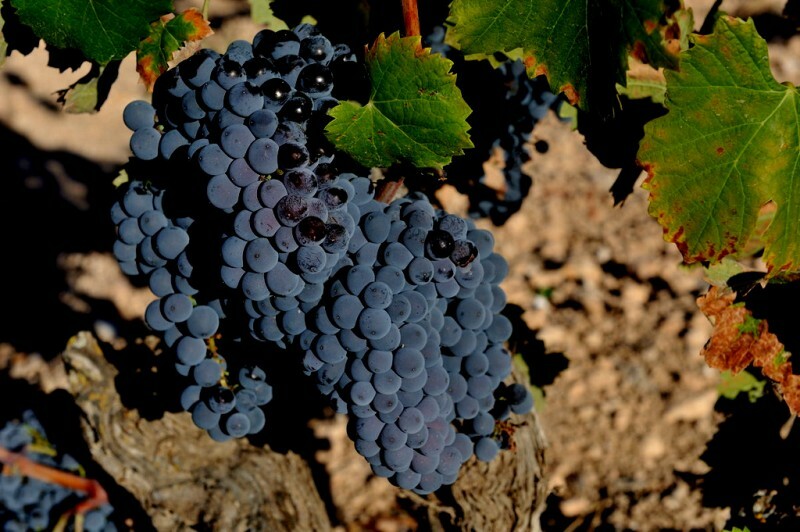 Today, Monastrell is the most important product in the Yecla D.O. although other varieties are currently cultivated, adding to the breadth of Yecla products, with other varieties in test plots. Principally, Airén, Tempranillo, Merlot, Cabernet Sauvignon and Syrah are those most widely grown. 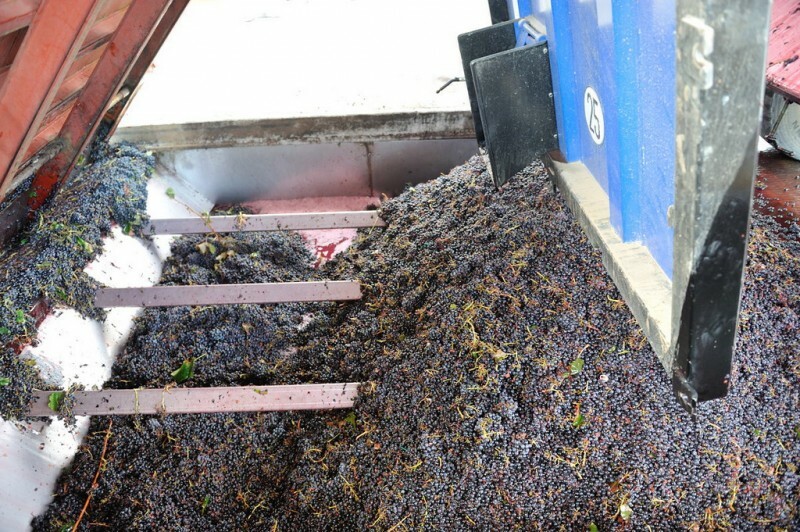 Bodegas La Purísima has the capacity to produce between 9 and 10 million litres of wine a year, although this naturally depends on the yield, which in turn is affected by the climatical conditions of each individual production season. The Yeclan vineyards can drop to as low as -6ºC during the winter and as high as 40ºC during hot summers and receive relatively little rainfall with between 250 and 350 litres per square metre annually. Vineyards in the DO Yecla range from 400 metres above sea level (1312 feet) to 800 metres, (2625 feet). Campo Arriba, which translates literally as “the high fields” lie at between 700 and 800 metres above sea level, the soil 80% limestone, 5% sand and 15% clay, whereas the plots in Campo Abajo, or “the low fields” are between 400 and 500 metres, with a soil mix of 30% limestone, 5% sand and 65% clay. This offers the bodega incredible diversity of conditions, enabling is to cope with the odd acts of nature, which usually takes the form of early hail or torrential rain, and every plot is carefully mapped, controlled and the grapes subjected to tight quality and sugar level monitoring in order to plan the production of every parcel and to crop at optimum conditions, to obtain maximum quality and continuity of quality. The premium grapes are selected for harvest into small crates and brought into the bodega to be stored in controlled conditions for further hand sorting, others for bulk wines are harvested directly by machine into trailers and lorries, and others are harvested at night so that they can be brought in for processing in cooler conditions, everything depends on the variety, quality and wine for which each parcel is destined. 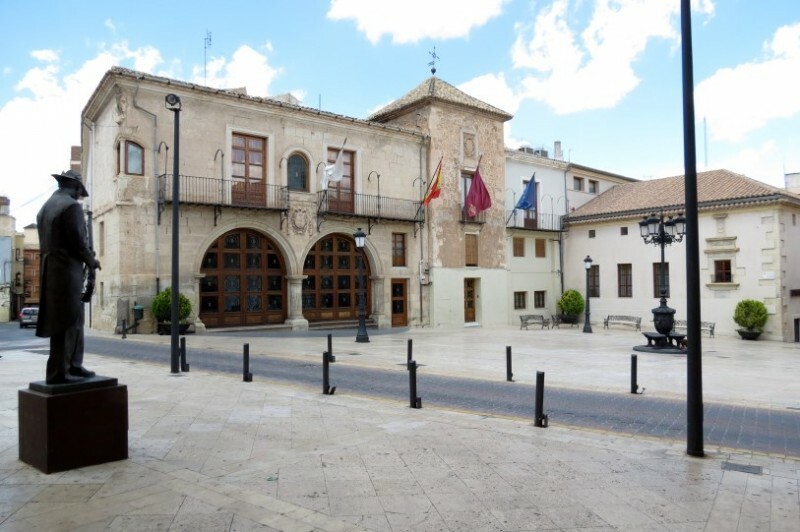 The bodega itself was founded in 1946 by the first socios, or members, who worked together to pool their resources and invest into the future of Yeclan wines until the D.O Yecla was awarded in 1975. 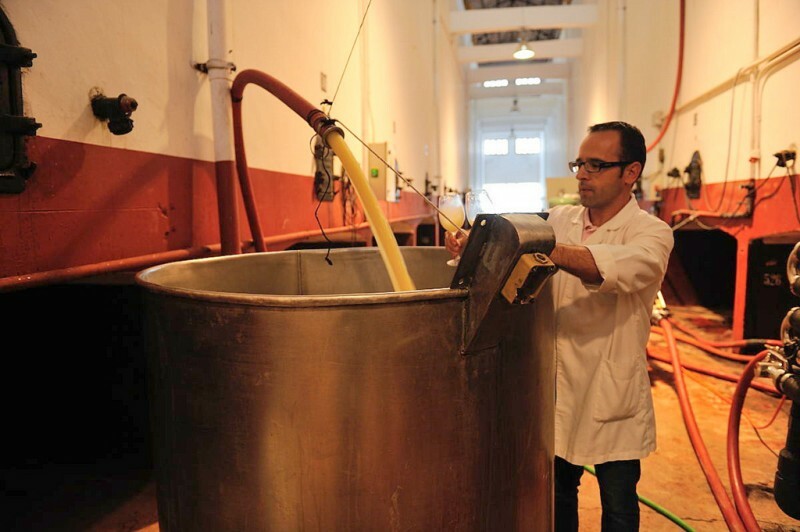 The numbers of socios continued to grow, as did the premises and investment into equipment and personnel, and today Bodegas La Purísima exports 95% of the wine it produces throughout the world, exporting to more than 30 countries. 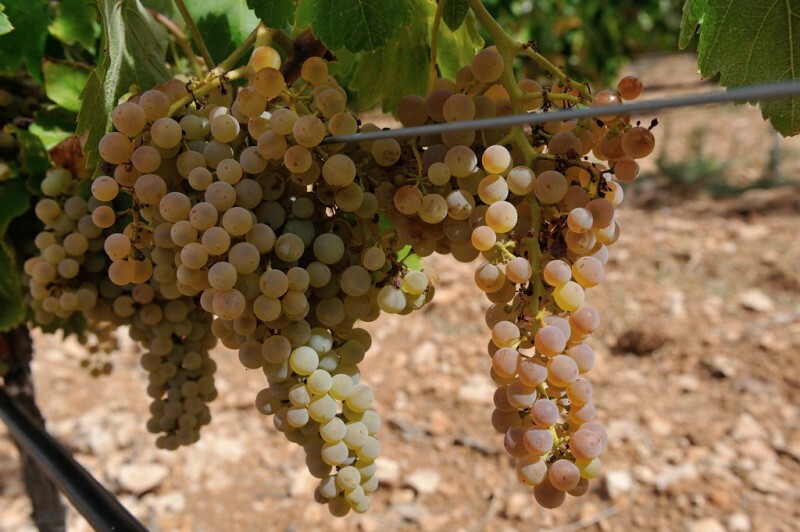 Bodegas La Purísima produces a wide variety of wines, some for specific markets, including reds, whites, rosés and sweet wines amongst its production, some of which is also organic. 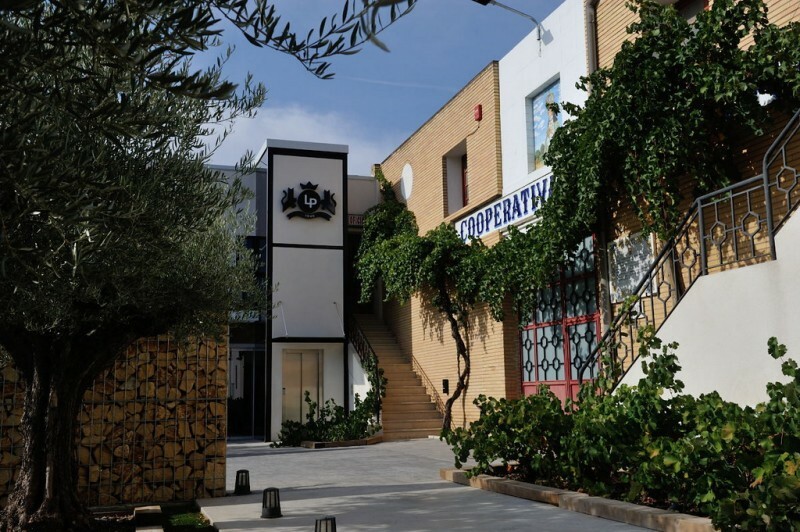 The winery has its own retail wine sales shop located on the main road running into Yecla, alongside the installations of the bodega. 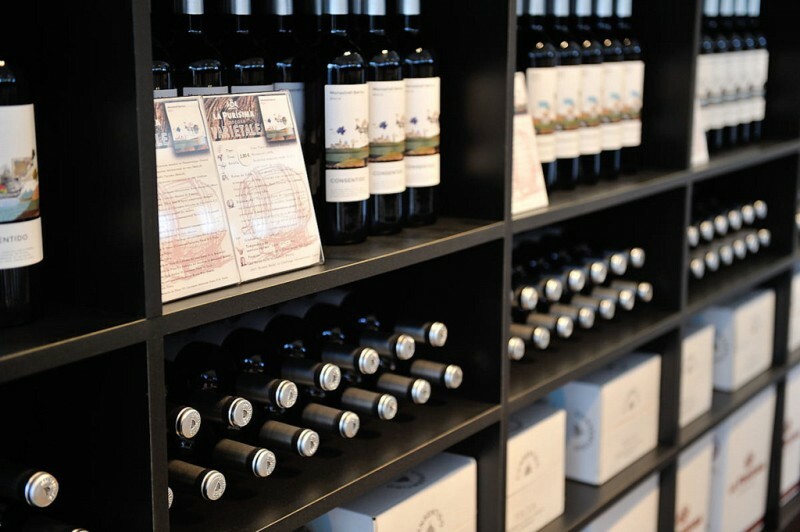 A wide range of the products, including some of the shorter runs of wines, are sold in the shop, either in bottles, boxed or loose from the barrel, depending on the wine. There really is something here to suit all budgets, but those taking time to work through these wines will see that there are seriously good wines in this collection, some of which have won major prizes and offer exceptional value for money. Wines can be purchased by the single bottle as well as in boxes. Gift boxes are also available and special gift packs can be compiled and created for special events/anniversaries etc or as gifts for clients. 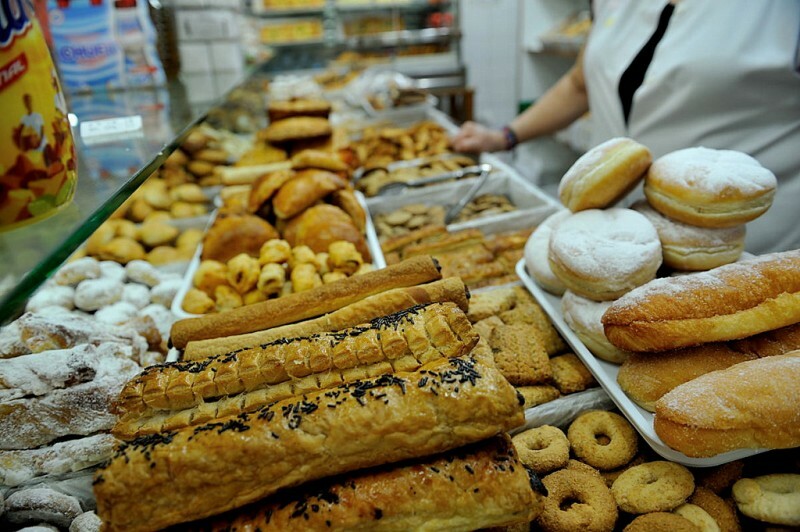 The shop also sells both Virgin Olive Oil, and Extra Virgin Olive Oil from olive trees within Yecla, as well as other local products including Libricos, the traditional wafer biscuits which are synonymous with the name of the municipality. 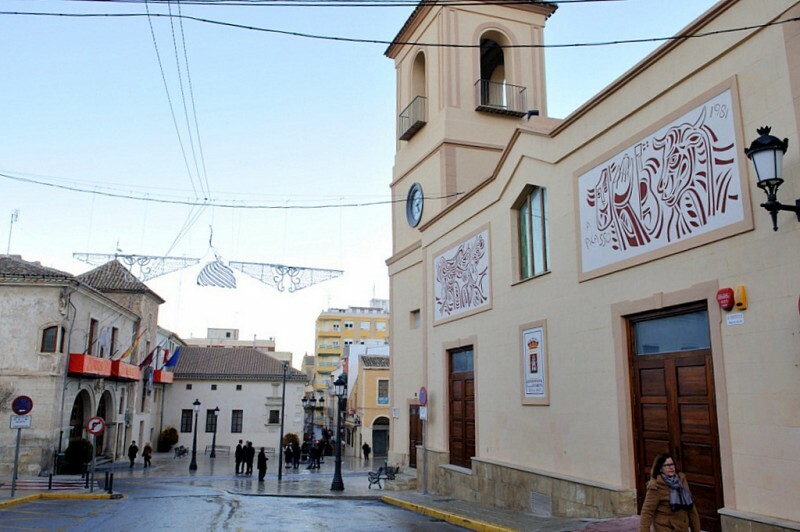 Its central town location makes this bodega one which is very easy to visit and the bodega offers tours of its installations by appointment in both English and Spanish. Tours last approximately one and a half hours and cost 10 euros a head, which includes sampling of two wines and full explanation of the complete process of wine production. 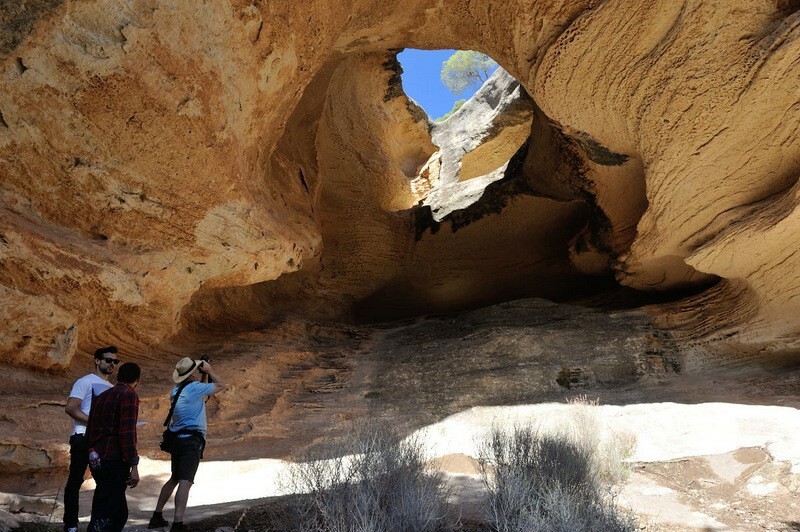 Tours can be undertaken from 09:00 and 14:00 and then again from 16:00 to 18:30 between Monday and Friday. 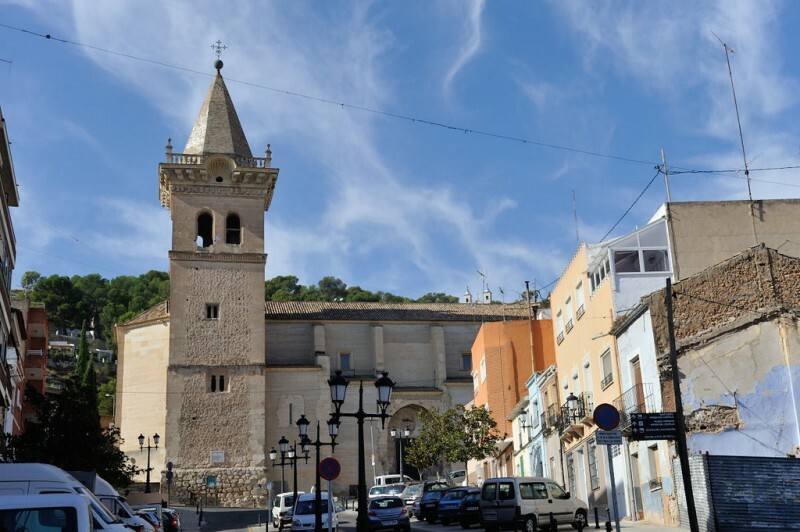 The location of this bodega in town makes it easy to combine a visit to the bodega with another, or even stop off for a spot of late afternoon shopping after lunch if only staying in Yecla for the day. Monte Arabí in Yecla, prehistoric..
Rock art at the sites in Yecla show several different periods of Prehistoric rock art The archaeological sites on Monte..